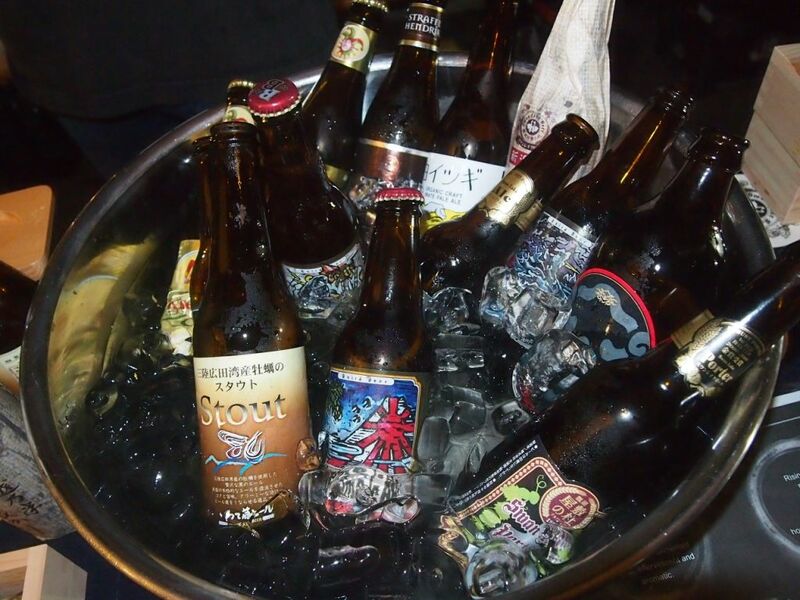 Beerfest Asia is the largest beer festival in the whole of Asia and it's back again this year! The eighth edition, and the biggest yet, will stretch from 16th - 19th June at Marina Promenade. With a record high of over 500 beers available, beer fanatics must not miss this smashing event that will also bring you live music acts, international tribute bands, stand-up comedians, beerpong, darts and good food! 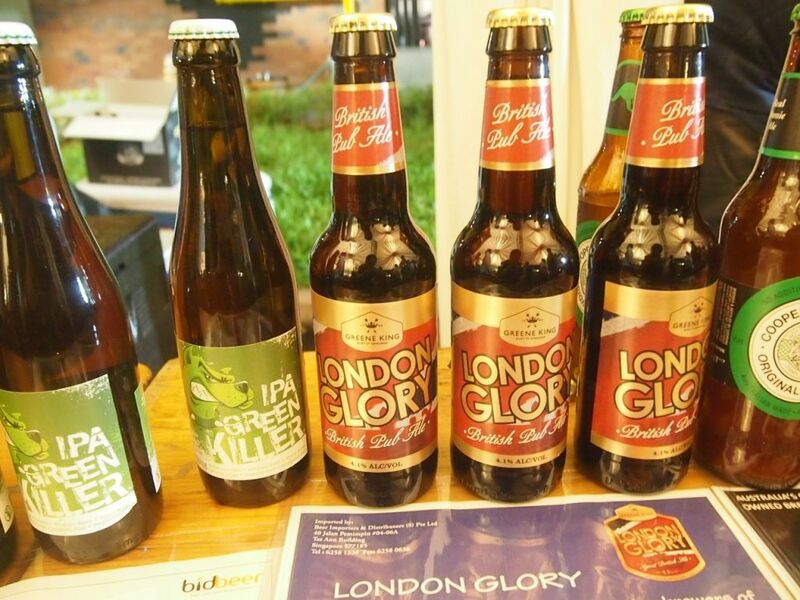 At the preview, we were treated to more than a hundred types of beers and ciders. 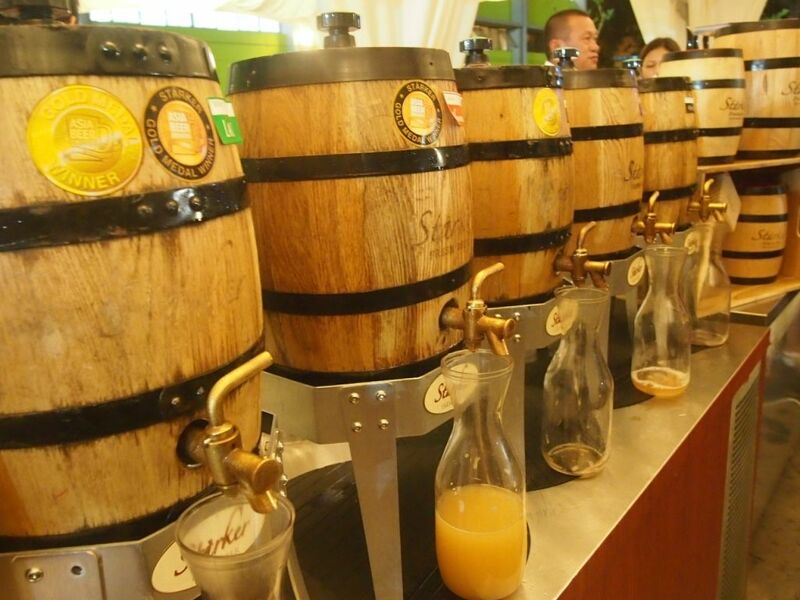 At Beerfest Asia 2016, you will find 35 passionate exhibitors who will be more than pleased to tell you more about the beers they carry. 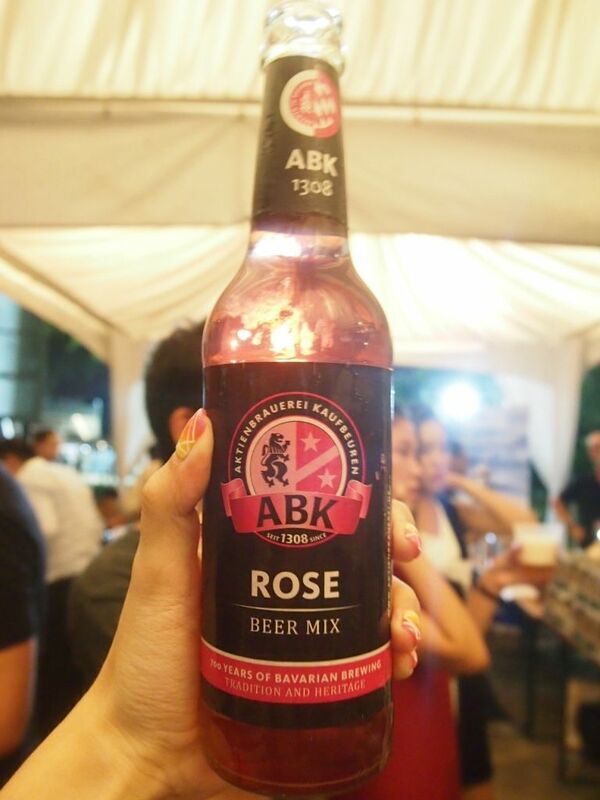 A concoction of light abk beer and organic lemonade with a 100% natural rose colour. Intriguing and delectable. My favourite of the night! The Starker Lychee beer is another one that I'll recommend! 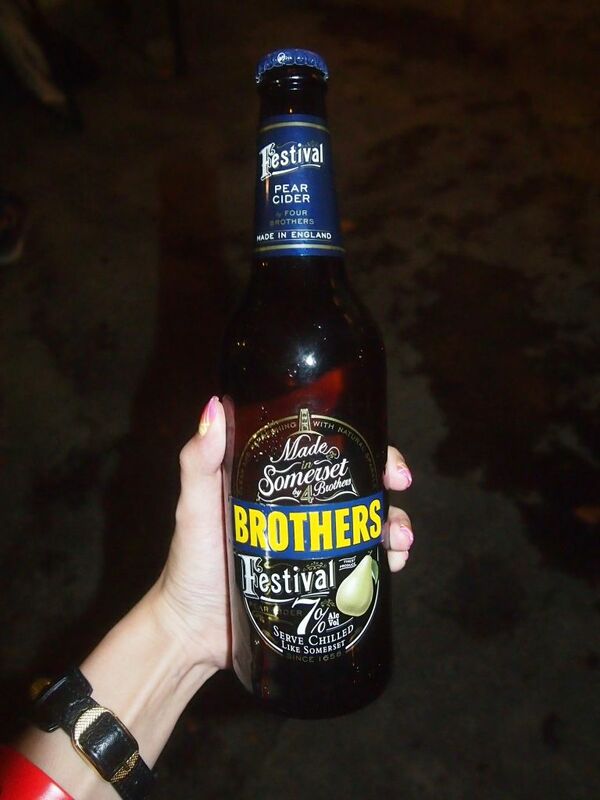 Brothers is a household name but this is the first time I'm trying the Festival Pear flavour and I loved it! 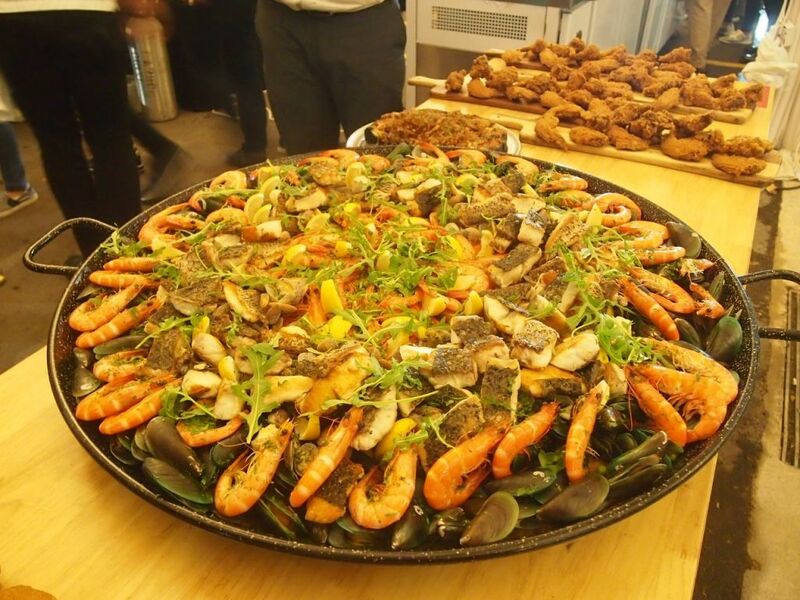 A gigantic pan of paella, crispy wings and pizzas to go with the beers! 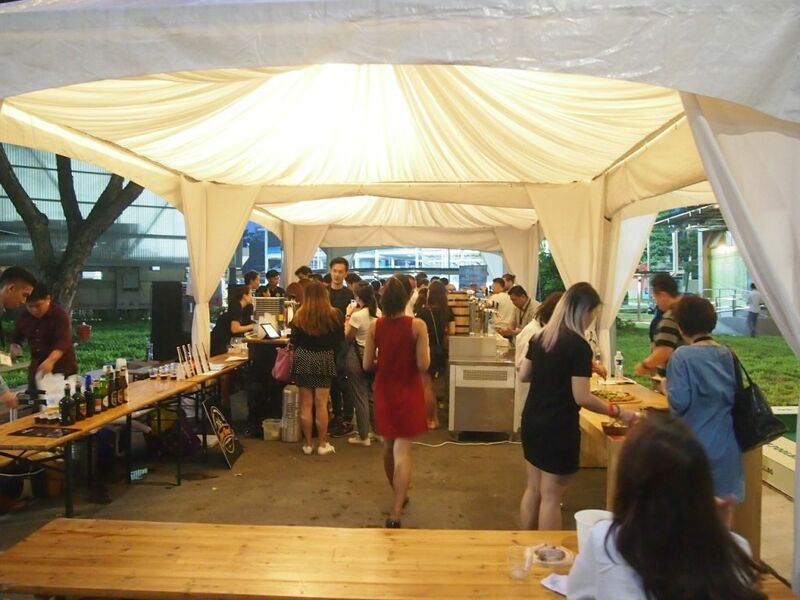 Wait no more, mark the dates, get the tickets and drink the night away at Beerfest Asia 2016! It's gonna be a blast!